Bllra. 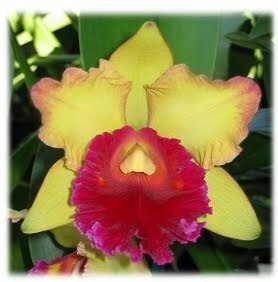 Marfitch 'Howard's Dream' AM/AOS NOW ONLY $31.50 !!! Tall and majestic flower spike with large, showy, deep purple star-shaped flowers. Very easy to grow and bloom. Ideal as a gift and for home/office decoration, particularly during the holiday season. Good size plants. Just came into full bloom. Perfect timing for the Holidays !!! Regular Price: 2.75" pots with 3+ flower stems @ $25 ==> NOW ONLY $2250 !!! Regular Price: 4.25" pots with 3+ flower stems @ $2750 ==> NOW ONLY $2475 !!! (*) For Preferred Customers, your 10% Preferred Customer Discount is IN ADDITION to this Holidays Deals Discount.